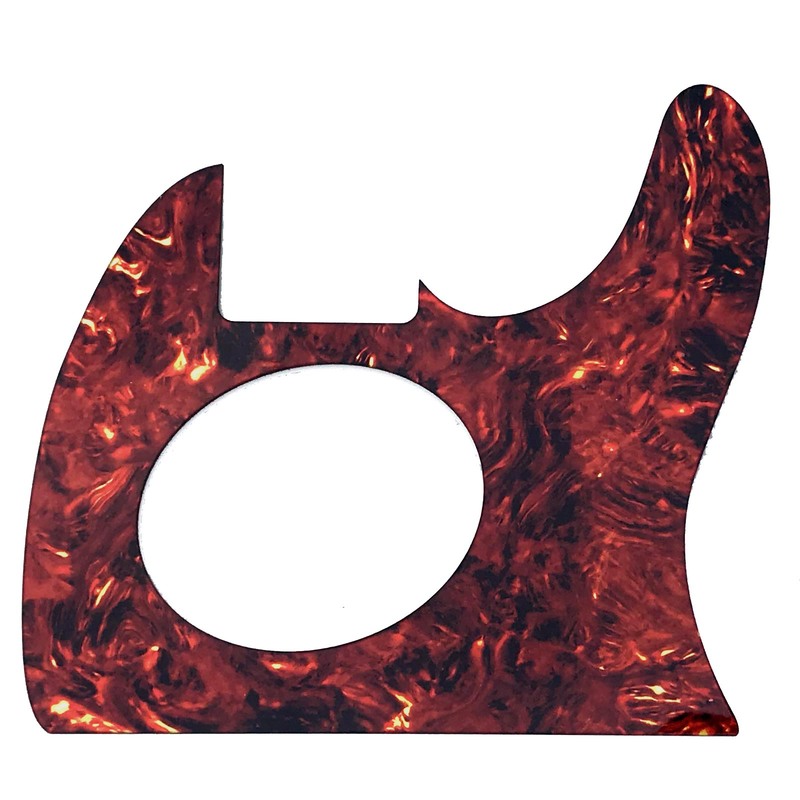 If you are looking for a pick guard for your Fender Telecoustic, look no farther! 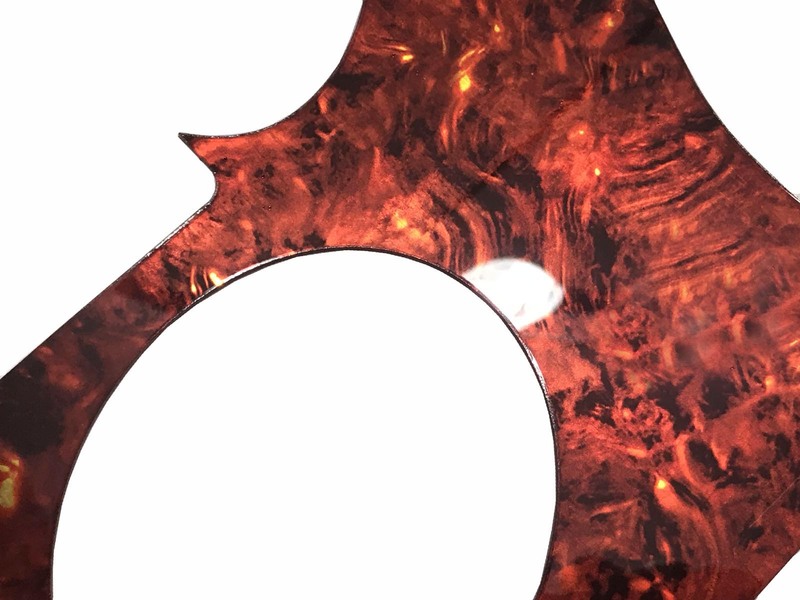 Our custom pickguards are a perfect match and will dress up your guitar the way it deserves. This guard features a beautiful man-made red / maroon tortoise look that has red, maroon, yellow/gold, and some black in it. Unlike traditional tortoise, ours is custom made to have a pearl or iridescent look to it as well! 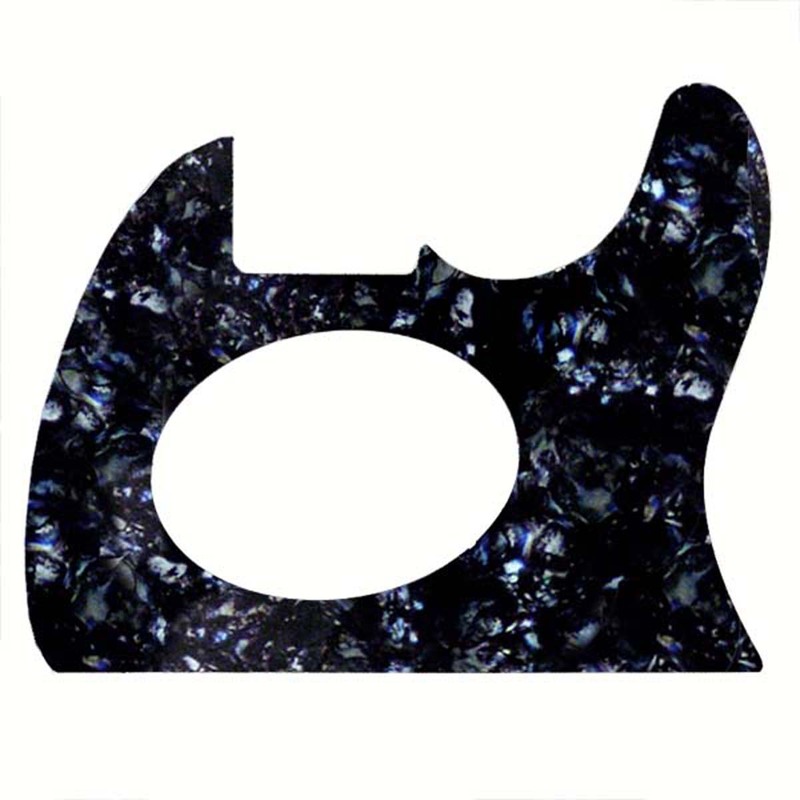 – .035″ / 1-ply Acoustic Material. Guard will not harm the tone of your guitar! – Faux iridescent tortoise is beautiful in every lighting situation! !